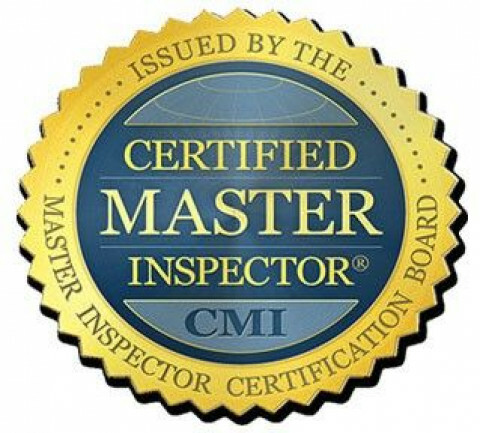 We are a full service inspection company doing both residential and commercial inspections. Our inspectors are ITA certified and licensed by the WA. State Dept. of Agriculture to perform WDO pest inspections.